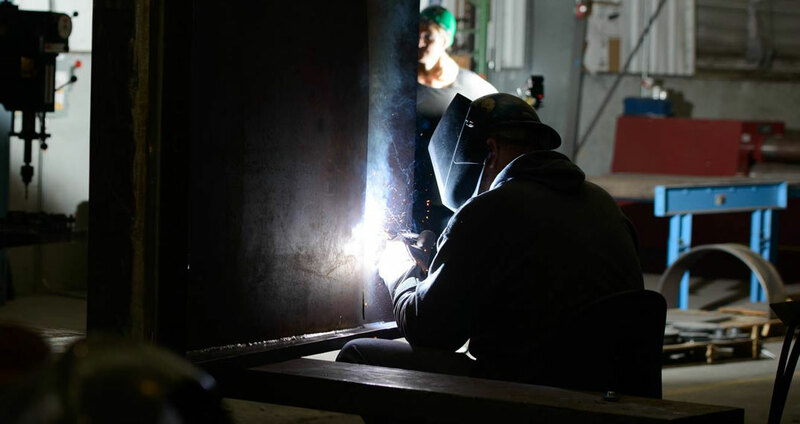 This above-ground welded steel tank manufacturer serves the power, municipal water, transportation, mining, ethanol and biodiesel industries and others. They initially asked us to develop a more effective website; soon after, they asked us to develop an entire inbound program to generate and nurture quality leads. This client had extremely low web traffic numbers, relying only on cold calling and word of mouth to generate new business. Not only was the website dated, it had little information for prospects, no conversion opportunities and little SEO “juice” to signal to search engines that it even existed. 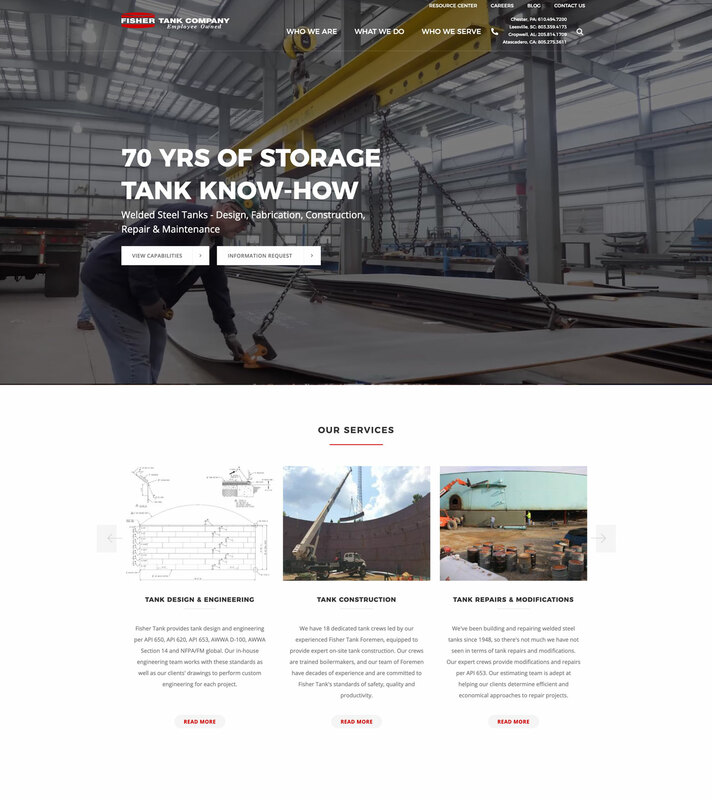 Give the company a powerful brand image, make their new site top of Google’s list for people searching for storage tanks and position them in the market. We created a new website filled with content that addressed prospect’s needs, whether they’re just learning about storage tanks or are ready to buy (and for every point between). In addition to downloadable content that converts visitors into leads, we implemented a social media program and a blog. It’s been an incredible transformation for our business – just 12 weeks after launching our site and related content offers, we had $3.5 million in the pipeline directly attributable to those efforts. 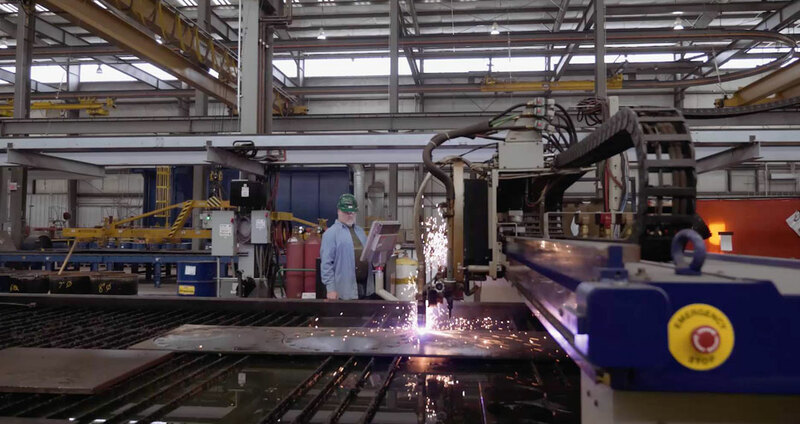 It far exceeded our expectations — it’s one of the best, most powerful things we’ve done as a company to grow our business. Marketing Manager — Fisher Tank Co.